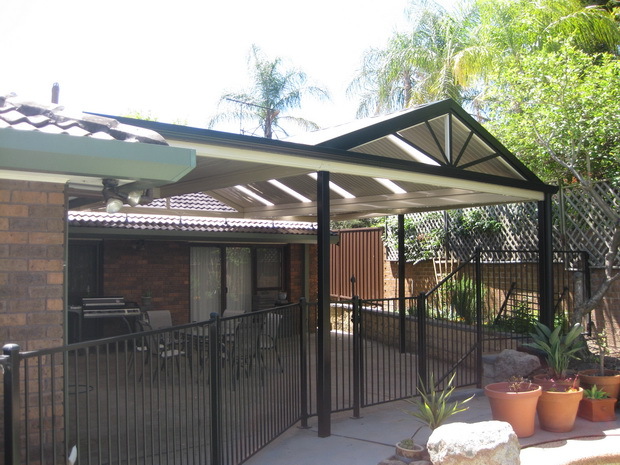 Kawana Awnings are now available by Excelfit. Your home can now benefit from the great Queensland climate. Our experienced team will carefully design and build you a dream Awning to suit your property’s needs.